First, the 9-round Swiss “Standard” chess championship which he secured with one more round to go after beating his opponent in the penultimate round (R8) and establishing an unbeatable 2-point lead. 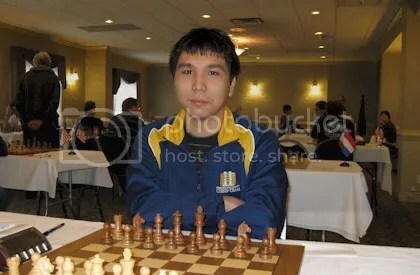 Second, after a few hours of rest, Wesley So returned to the tournament’s venue and competed next in Calgary’s 9-round Swiss “Blitz” Championship and captured his 2nd championship as the sole winner with an amazing perfect score of 9.0/9. But there were records that he had established that were not yet accounted, written and published. As a starter, many are already aware that on March 2013 FIDE rating list publication, officially, GM Wesley So (born 9 Oct 1993) had breached the 2700 mark with a 2701 ELO rating that ranked 50th best in the world that he achieved at Reykjavik Open on 27 February 2013 where he tied for first place, a 3-way tie, with GM Pavel Eljanov of Ukraine and GM Bassem Amin of Egypt. However, what was not written, was that he breached the hyper-GM mark of 2700+ at age 19yrs-4mos-20days making him the 10th youngest hyper-GM ever in history. Another feat of So is he was the 9th youngest chess player to attain a GM status at the age of 14yrs-1mo-28days and the youngest to officially breach the super GM mark at 2600+ at age 14yrs-11mos-22days. Secondly, GM Wesley So, have a 42 No-loss record versus GMs officially with 2700+ rating when he played them in ‘Standard Chess‘ for the period 13 November 2008 until 19 October 2012 when GM Wesley So string of No-Loss record was ended by France’s top rated hyper GM Maxime Vachier-Lagrave (FRA, 2705) in R8 of the 2012 SPICE CUP Invitational at St. Louis, Missouri. His last, #42 was recorded two days earlier on 17 October 2012 in R6 of the 2012 SPICE Cup, a draw against China’s hyper-GM Ding Liren rated at 2702. 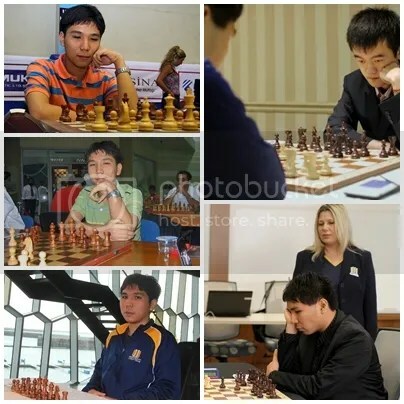 Wesley So had compiled this record spanning a period of 3yrs-11mos-6days with a 5-Wins, 37-Draws and NO-Loss record. His top-2 rated encounters were against 2 elite GMs rated at 2800+ that both ended in draws. 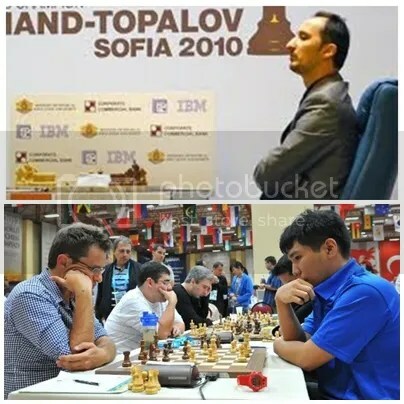 Those were against GM Veselin Topalov (2803) whom he played in R8 at the 2010 Olympiad and GM Levon Aronian (2816) whom he played in R4 at the 2012 Olympiad who then was the World’s Number 2 rated player. 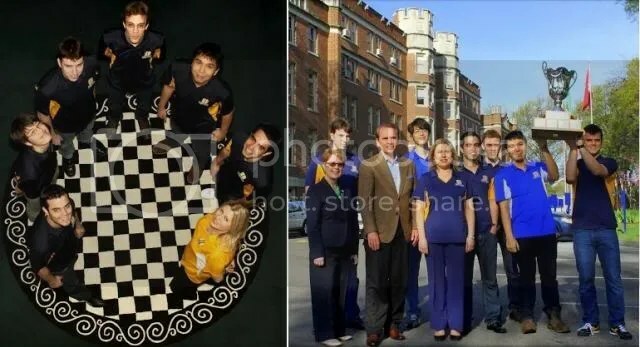 Thirdly, the still work in progress, the initial result of his college scholarship at Webster University in St Louis, Missouri that started last Fall (August 2012) joining the SPICE program under Coach GM Susan Polgar. According to Coach Susan, “Wesley has worked very hard to improve on his chess.” Indeed hard work has paid off and as a result he gained +53 points to his rating since May 2013 until June 2013 FIDE rating list that now stands at 2705. His FIDE rating in August 2012 was 2652. Since August 2012, in 70 games that he played he registered a 32Wins-37Draws-1Loss in official FIDE ‘Standard’ time control games. His single loss was registered on 19 October 2012 in Round 8 of Spice Cup 2012 Invitational against GM Maxime Vachier-Lagrave. Ever since after that single loss, he now has a streak of 51 games ‘No-Loss’ record.